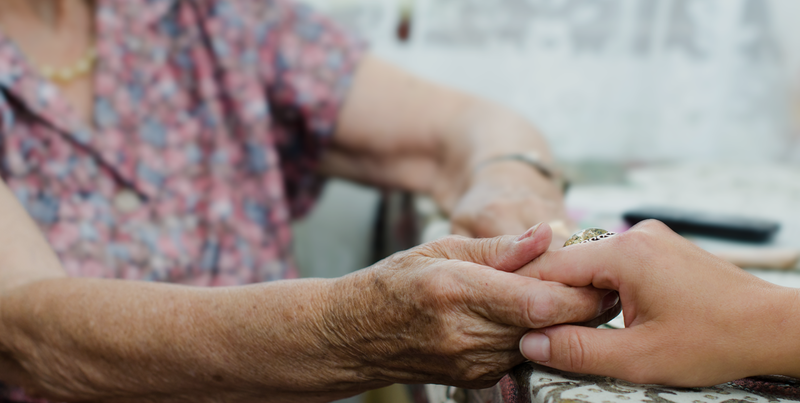 Tailored to suit your needs, Silverline connects you to your family and caregivers. 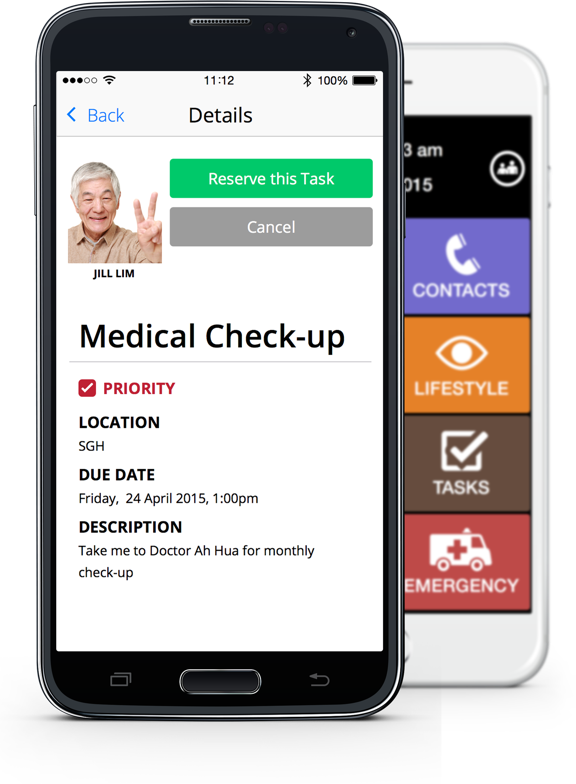 Everything concerning your Older Adults is at your fingertips wherever you are. 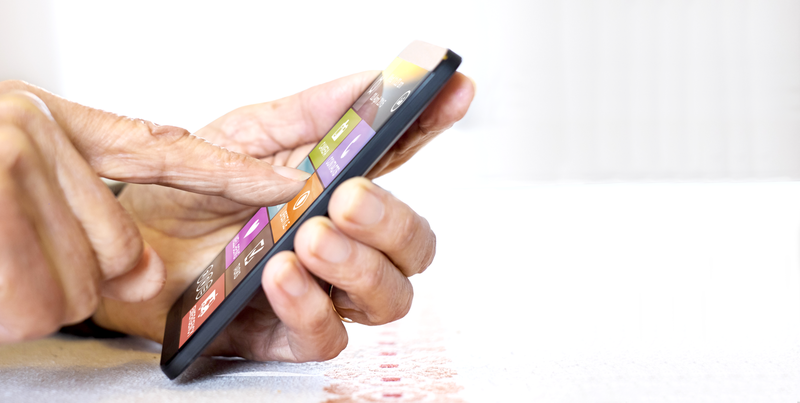 No matter when or where your loved ones are, staying updated on your well-being and the environment at home becomes a breeze with our mobile apps. Silverline’s network of sensors, hub, and the cloud are constantly communicating to ensure that your loved ones are readily informed of important alerts whenever an issue arises. 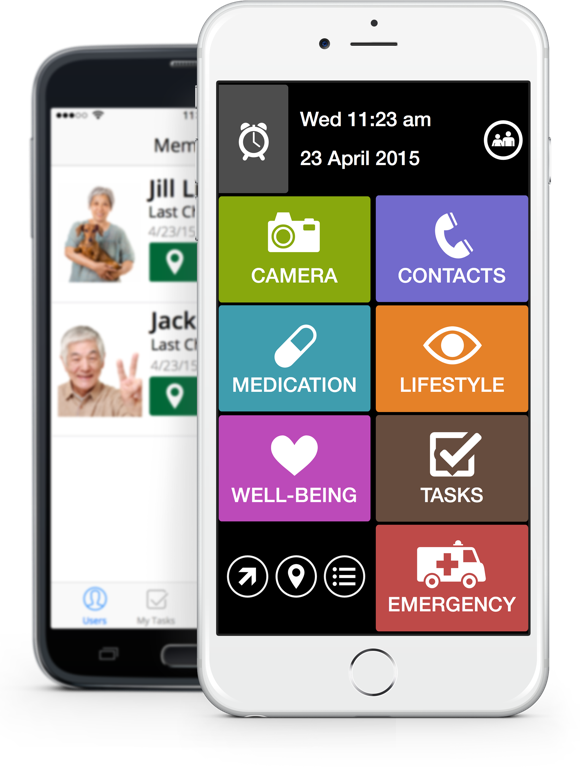 Silverline App helps Older Adults live well and be in tuned with matters that are close to the heart. Got that adorable shot of your grandchild that you just can’t wait to share? Send it over to the people you care about in an instant. 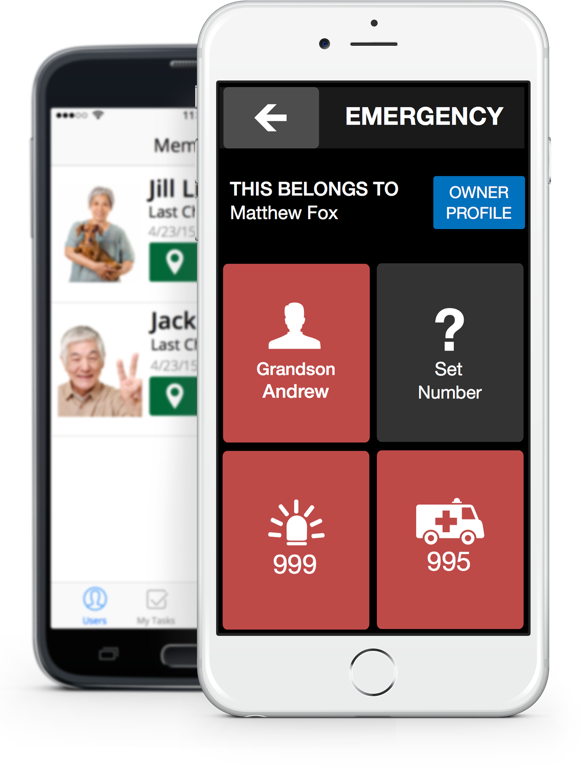 Stay safer on the go when you can easily find your location, and readily send emergency alerts to your loved ones and caregivers. Access to all the important contacts is just a tap away. 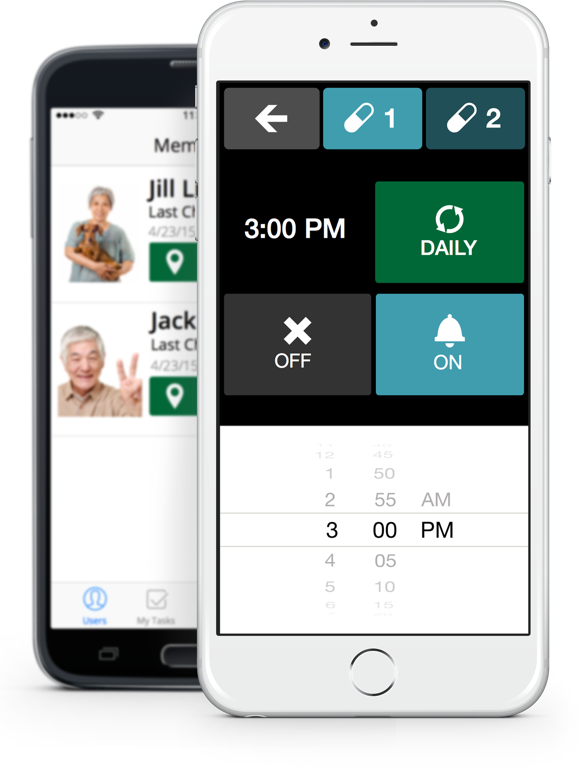 Silverline alerts you when it is time to take your medications so you wouldn’t need to be afraid of missing it while you keep busy with your day-to-day activities. Need an extra hand to purchase groceries, or someone to accompany you to your doctor’s appointment? 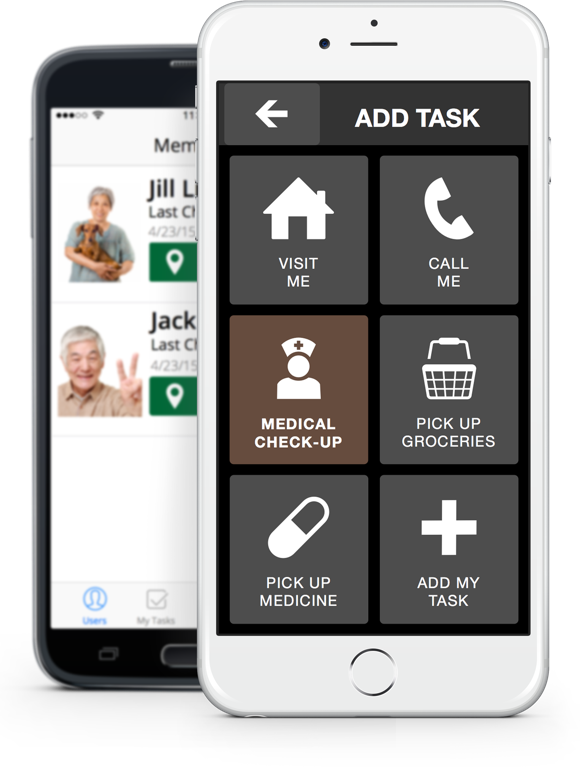 Silverline makes it easy for you to customize tasks for your family and caregivers to take up. 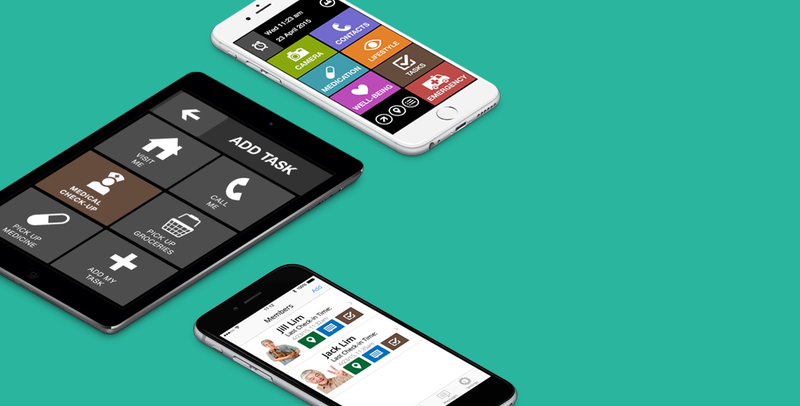 Companion App keeps family and caregivers in the know, while on the go. 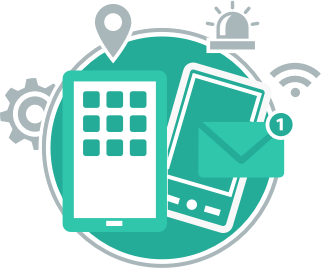 Receive notifications that matter whenever Silverline picks up anything out of the ordinary. 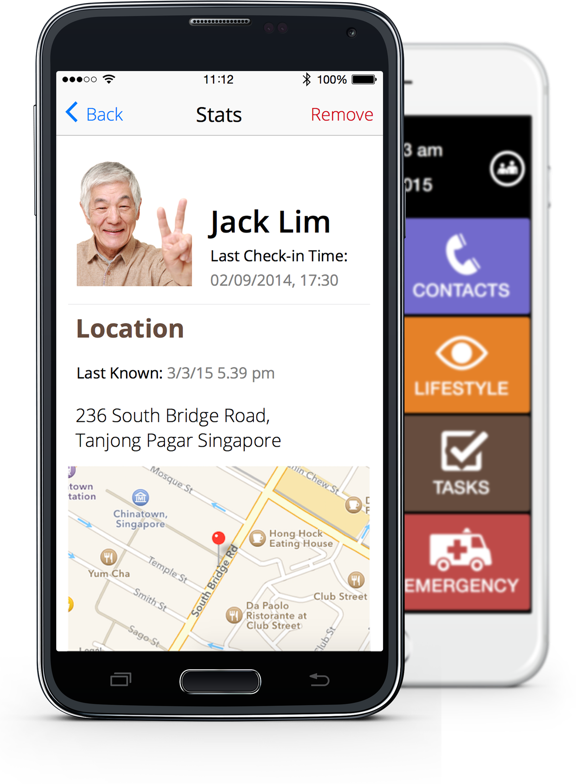 Silverline lets you decide on the next course of action when a situation arises. Solve the issue yourself, get help from paid services, or ignore the notification – it’s all in your control. Fret not if you have more than one Older Adult to care for. 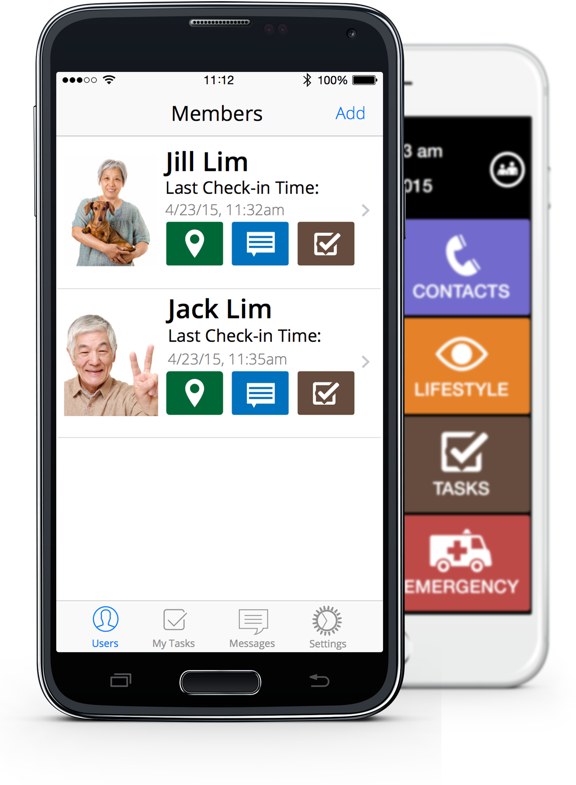 Silverline allows you to stay updated on the latest happenings of all the Older Adults you are taking care of. With the much needed peace of mind, you can go on days without worry. Feel close to home no matter where you are. 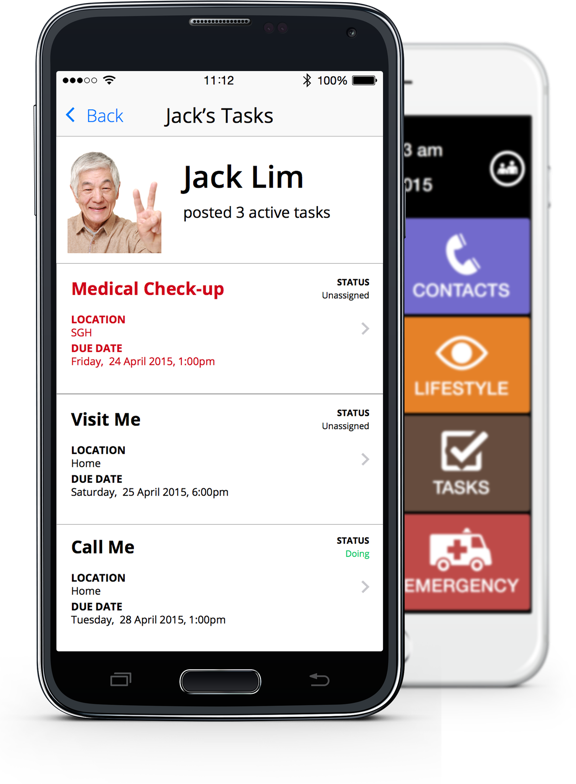 Silverline informs you whenever your Older Adult needs a helping hand with certain tasks. Go the extra mile and be there for them when they need you most. No matter the distance, Silverline keeps everyone aware.